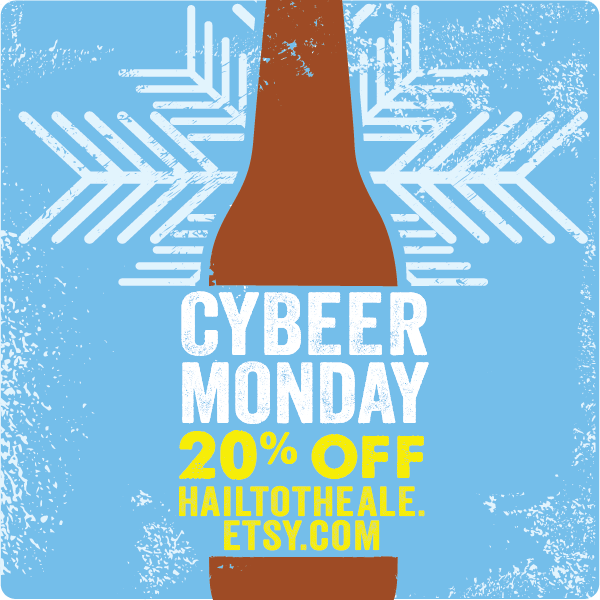 Hail To The Ale: 20% OFF our Etsy Shop for CyBEER Monday! 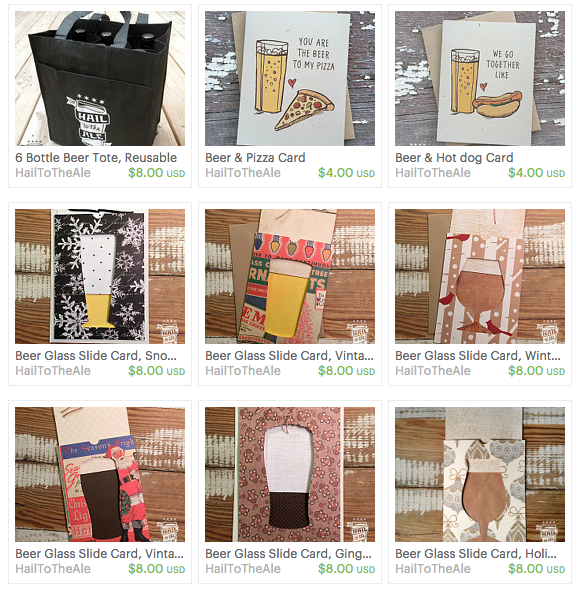 20% OFF our Etsy Shop for CyBEER Monday! Hey beer lovers – It's CyBEER Monday over here at Hail to the Ale. We have t-shirts, bottle bags, holiday cards and ornaments!